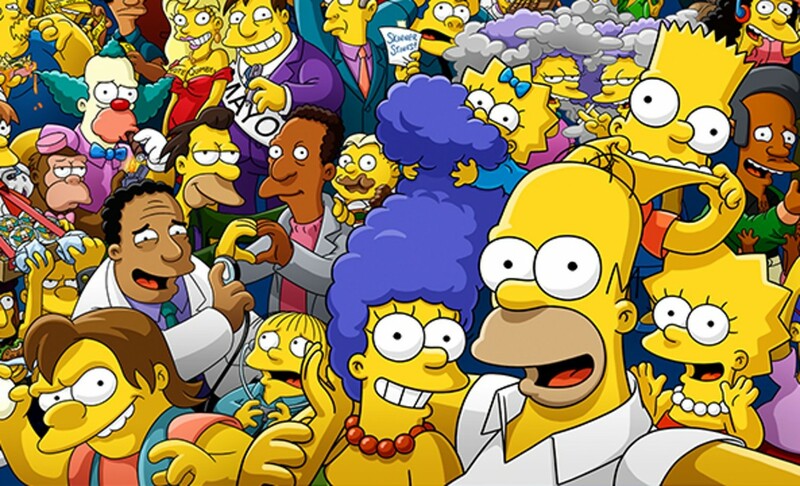 It’s the longest-running scripted television program and it will only be getting longer, following United States television network Fox’s two-season renewal of The Simpsons. After debuting in 1989, the series has released 713 episodes and run until at least its 32nd season. The Simpsons has braved through three decades of network changes while dodging criticism nearly every season, such as when Indian-American character Apu Nahasapeemapetilon was called out as a stereotypical depiction of South Asians.